The last few weeks have been awash with claims that several large companies are showing an interest in buying ailing social network/news site Twitter. The prospect of an acquisition sent the company’s share price soaring, but it seems this may have been slightly premature: all of the former suitors are no longer planning to make a bid for Twitter. Last month, Disney became the latest company to be linked with a possible Twitter takeover, but Recode reports that although the organization had considered a bid, it won’t be making an offer, according to sources familiar with the matter. 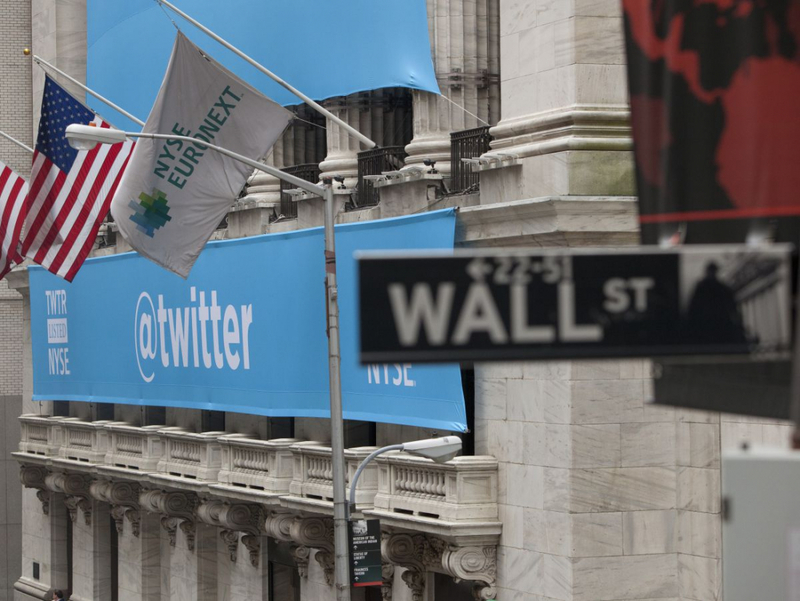 Google has been showing an interest in acquiring Twitter for over a year. Many expected Sundar Pichai’s company to make a move; after the failure of Google+, it wouldn’t be a surprise to see Google try to break into social media with an established, if struggling, platform. However, sources close to the situation say Google won’t be moving forward with a bid. Apple was also thought to be considering an offer, but sources say that Twitter should have “low expectations” of hearing from the iPhone maker. With those three companies all but ruling themselves out, it appeared that cloud computing giant Salesforce was favorite to step in. But Business Insider reports that CEO Marc Benioff doesn’t seem that enthusiastic. "I think it’s a great brand and I just wish Jack [Dorsey] very well...good on his company, that’s how I look at it today," Benioff said. "We look at everything, and we don’t buy most things, and we haven’t agreed to buy that company [...] it’s an unpolished jewel." A Bloomberg report claims that the situation is made worse by an internal battle between CEO Jack Dorsey, who wants to keep Twitter independent, and co-founder and board member Ev Williams, who believes selling the firm is the best option. The in-fighting has reportedly led to Chief Financial Officer Anthony Noto seizing de facto control of the company. All this is bad news for Twitter. Its stock fell more than 9 percent to $22.58 in after-hours trading on the news that it’s struggling to find a buyer.